service with a rapid response time in Lowestoft A local JB Locksmith is always nearby. 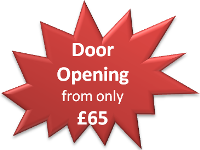 locksmith, able to provide expert advice. Suffolk and Norfolk. 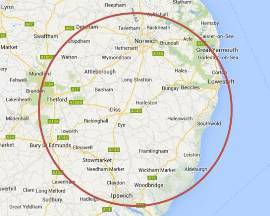 Being local locksmiths, we have a 30 minute response time, or less, in Lowestoft.